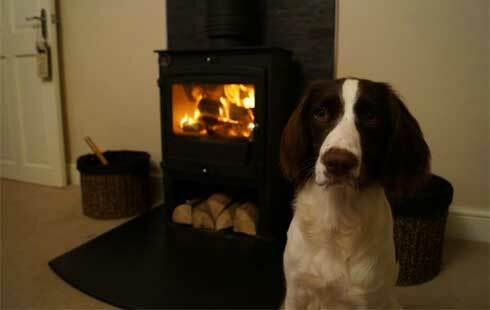 We have a large selection of stoves and fires in our Nottingham Showroom from Portway to Hwam and Broseley to Esse. 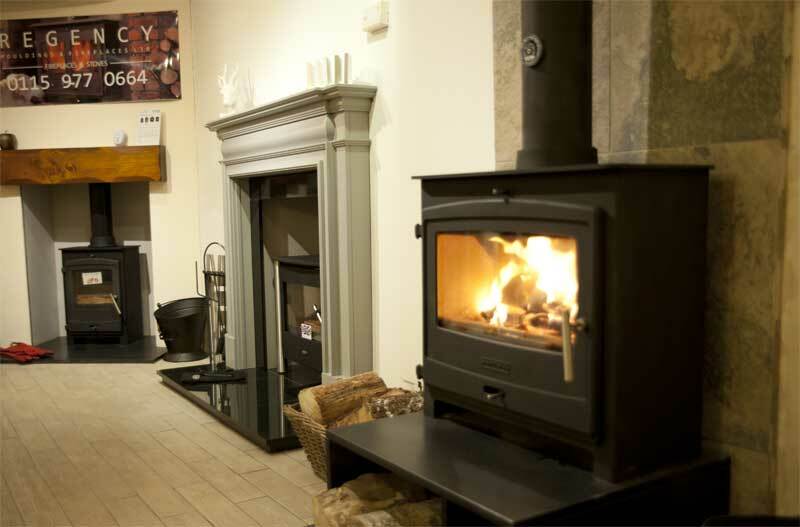 View Wood Burning and MultiFuel Stoves, Gas and Electric Stoves as well as Range Cookers and inset fires in our 832m² showroom spread over 2 floors. Pop in, walk around over 100 displays and our friendly experienced team are on hand with advice or answers to any questions you may have. 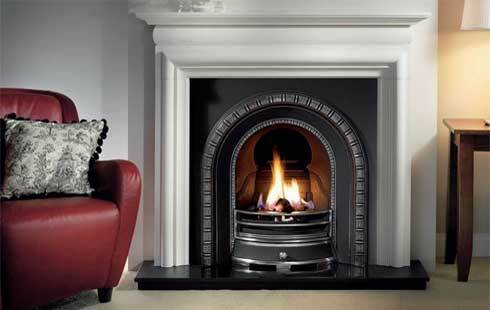 The Regency Mouldings and Fireplaces showroom is situated in the Old Town Hall, Bulwell, Nottingham and is open 7 days a week. The showroom staff can advise you on what would be best suited to your home or alternately, we provide a free quotation service where we visit you at home or on-site for a more in depth analysis of the property or room. 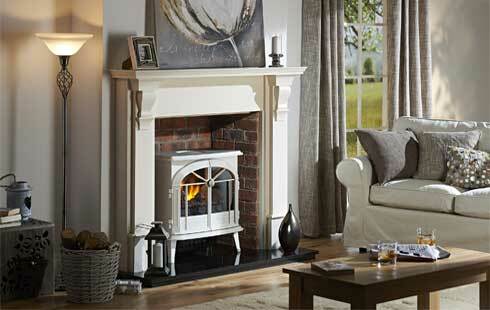 At Regency we supply & fit an extensive range of fireplaces and stoves, with surrounds and accessories. For Nottingham and the surrounding areas. We are located at the Old Town Hall in Bulwell, and have a wide range on display to suit all tastes and budgets, including all the relevant fittings and accessories. Regency Mouldings & Fireplaces is a friendly, family run business established in 1989, come and visit us at our showroom and take a look at over a hundred fireplace settings that we have on display, shown with beautiful hearth and back sets. 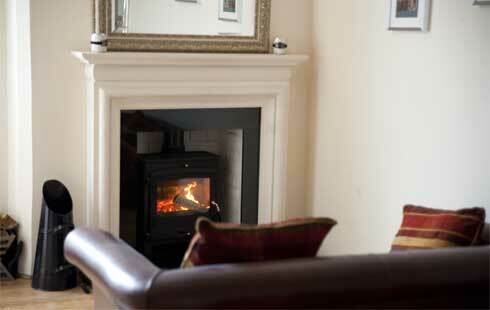 Here at Regency we don’t just sell fireplaces and stoves, we also provide a personal fitting service. We have three sets of installation teams, that are all directly employed by us, with years of experience. The Regency team are Hetas registered no: 2723 and Gas Safe registered no: 103588, providing our customers with a safe, first class service. All of our installations have a two year installation warranty. We always register all installations and have an after sales service team offering a service second to none. 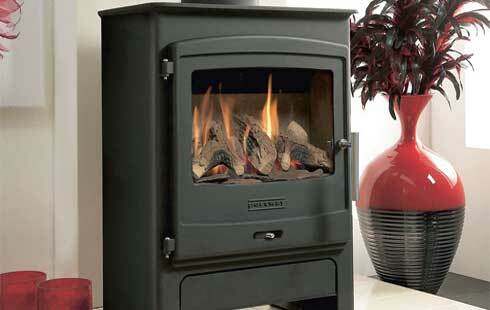 Stoves and Casts from Regency Mouldings who are suppliers of Wood Burning Stoves, Multi Fuel Stoves, Gas Fires, Electric Fires and Range Cookers, are a family run business established in 1989. 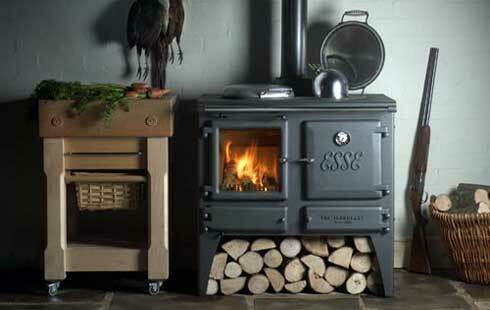 We are based in Nottingham and Derby and offer a complete service in all aspects of stove installation from quotation and advice to fitting in Derbyshire and Nottinghamshire. 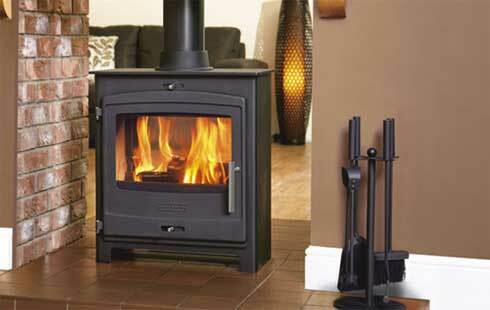 We supply and fit an extensive range of gas, electric and multi fuel stoves. 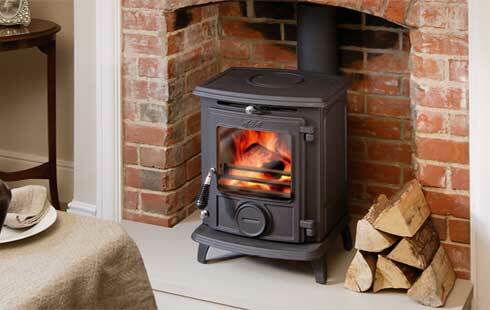 In our showroom we stock a range of Wood, Multifuel, Gas and Electric stoves to suit all tastes and budgets, including all relevant fittings and provide a free onsite quotation service, where we advise what stove would be best suited to the customer’s requirements. Pop in, walk around over 100 displays and our friendly experienced team are on hand with advice or answers to any questions you may have. 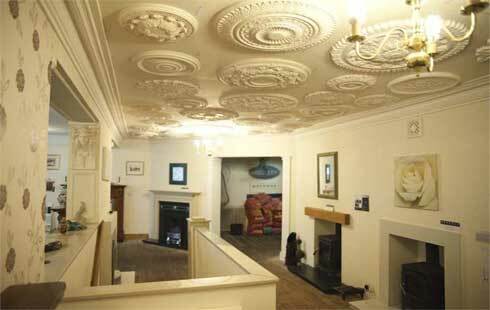 The Regency Mouldings and Fireplaces showroom is situated in the Old Town Hall, Bulwell, Nottingham and is open 7 days a week. 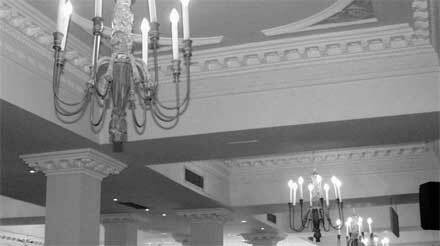 ©2015 Regency Mouldings and Fireplaces. All rights reserved.